After many weeks of competition, the ranks have been whittled down to two chefs who will battle it out on Sunday, August 13th, to become this year's champion. 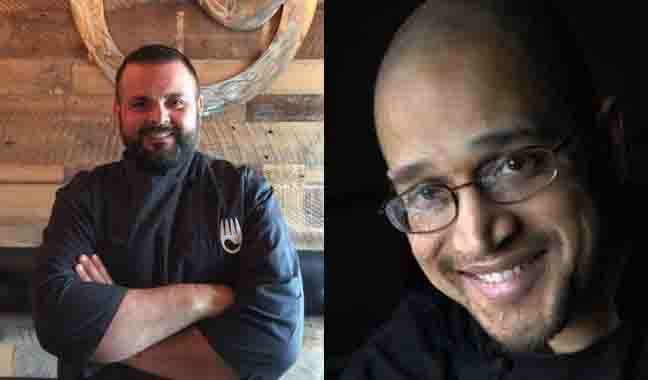 The finalists, Fabio Mura of Grille 620/River Hill Grill and Damon Hersh from the Inn at Brookeville Farms, are seasoned veterans, so this should be a great show for all who turn out to cheer them on. Get your tickets at http://www.masondixonmasterchef.com/purchase-tickets/. The price for this special finale battle is $65 per person, which include all taxes, a wine tasting by Boordy Vineyards, passed hors d’oeuvres, the competition, dessert, and coffee. 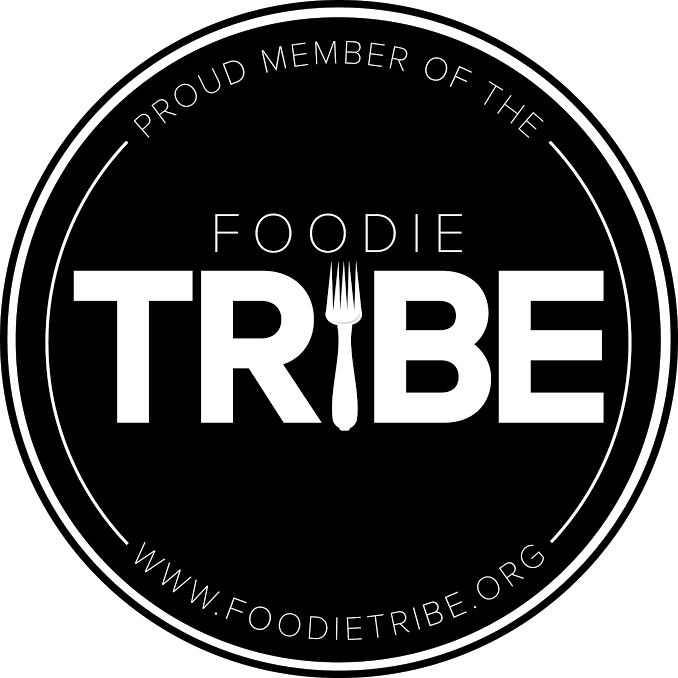 New this year, ALL Tickets for the competition are "Judging Experience" tickets, which allow all guests to taste each of the six courses the chef teams produce and be part of the voting to decide the winner. Believe me, being able to taste the chefs' dishes really adds to the experience. 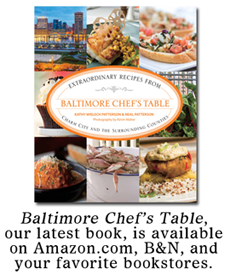 The competition will be held at Points South Latin Kitchen in Fells Point. Doors open at 5:30, the action starts at 6pm. Hope to see you there!